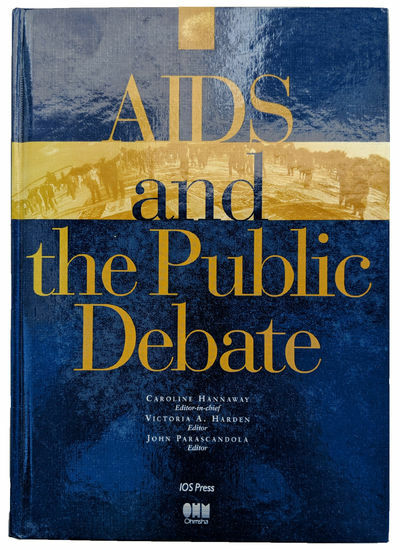 AIDS and the Public Debate. by HANNAWAY, Caroline; Victoria A. Harden; John Parascandola (b. 1941) (editors).